If asked, I always say that Journeys by Design is first and foremost about frontier travel. By this I mean not that we steer away from so-called luxury travel (and I use the term advisedly), but rather that we are a company for whom the spirit of the frontier informs everything we do. It’s a bold statement, and one, I’m well aware, tagged by myriad travel companies, the sum of which, in my opinion, has the effect of devaluing what it means to travel to areas virtually untouched by tourism . So, what does frontier travel really mean? In the first place, I associate frontiers with my father, whose work for the UN World Food Programme meant we travelled, as a family, to the likes of Biafra, the Sudan and Ethiopia. While, as a child, I rarely accompanied my father on actual work trips, our holiday safaris helped develop in me a lifelong affinity for areas where nature really is nature: that is, raw and beautiful and often unforgiving. Time spent travelling along, for instance, Ethiopia’s Omo River, or fly camping in Tanzania, is time spent being extremely alive. I have always felt this way. And feeling this way is what I mean by the ‘spirit of frontier travel’: These are areas unconquered by human endevour. 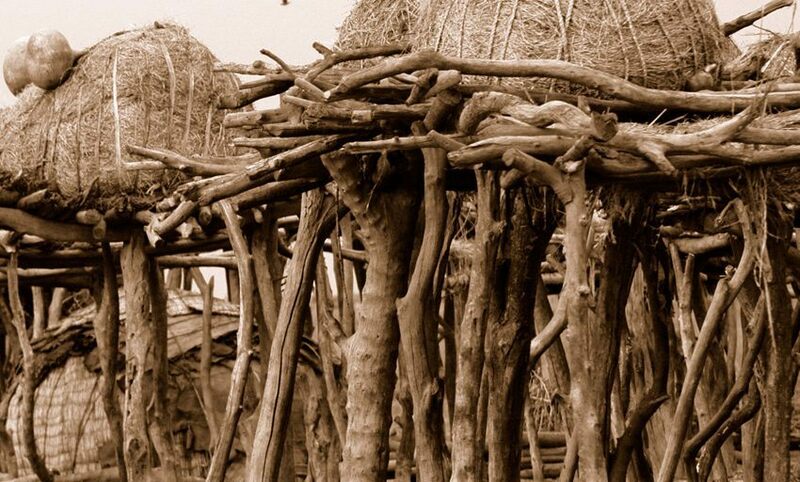 They are habitats inhabited by the most hardy of our kind, people like the Bushmen of Kalahari, or the Bisharin of the Bayuda Desert, people who over many millennia have learned how to live in areas that, for the rest of us, look and feel utterly inhospitable. I remember as a child being in awe of so-called frontier nations, and in many respects it is an awe that has, through the years, only deepened. They amaze me. As every frontier traveller will tell you, our clients included, there is much they have to teach us – especially about ourselves. And it is exactly here, I think, that we, small responsible operators, must be mindful of what it means to explore these beautiful and inherently fragile habitats. Frontier travel is not a numbers game. Frontiers, by definition, can only support a limited amount of visitors per year. For me, sustainable tourism – high value, low volume, tiny footprint, all stakeholders benefiting – provides the best model for visiting these areas well. The bottom line: if frontier areas are recognised as assets, they will be protected. And therein lies our responsibility. Mess it up, and we play a part in their destruction. Get it right, and the benefits are extraordinary, for hosts and visitors alike.